MediaTek, a leading global fabless semiconductor company, today held a first-of-a-kind partner forum on advancements in smartphone artificial intelligence and what intelligent experiences consumers in India can expect on their devices. 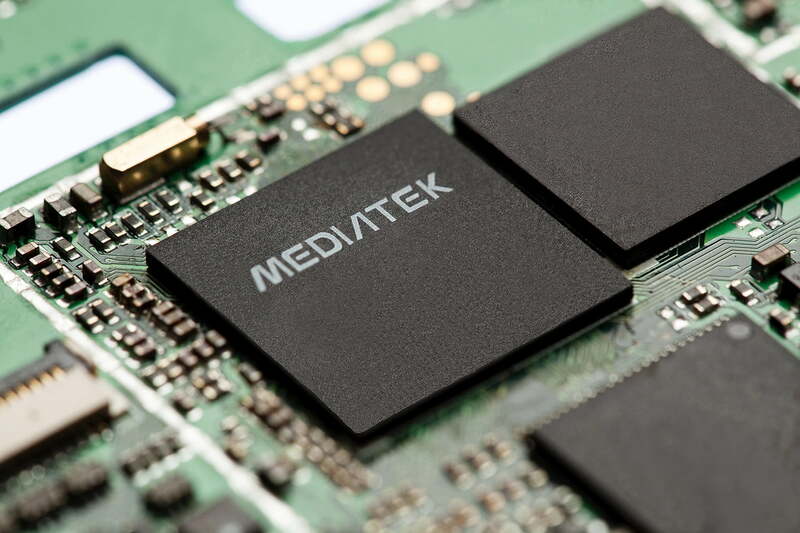 MediaTek is a first mover in bringing premium features such as Multi-core APU, face detection, gaming, voice-assistant, shopping and many more AI features to mid-range smartphones, thanks to its cutting-edge technology. Companies joining the MediaTek forum and leading the AI experience include Facebook, Google and smartphone manufacturers like Realme along with other industry leaders. Together the companies discussed the future of AI, their current platforms and technologies, and how AI can change and enhance ways consumers use and interact with devices. Facebook India Mobile Partnership Manager Ajay Chhabra explained how FB is using AI to enhance its users’ experience with the help of cloud and on-device machine learning. Facebook’s own machine-learning frameworks — Caffe2 and PyTorch– help enhance vision applications, accurate translations, and make smart recommendations for users. Chhabra also talked about the significance of MediaTek’s participation in Open Neural Network Exchange (ONNX) to drive AI innovation and support the evolution of its Edge-AI platform. The open ecosystem allows AI developers to build mass market AI applications.